Well, it’s nearly mid-August, so my mind is already wandering towards Halloween! Summer is great, but my favorite season has always been Autumn – from the crisp air to the cardigans to the horror movies. So, as I’ve been gearing up for the upcoming changing of the seasons and trying to decide what my costume will be (all suggestions welcome!) I’ve been thinking a lot about horror movies. 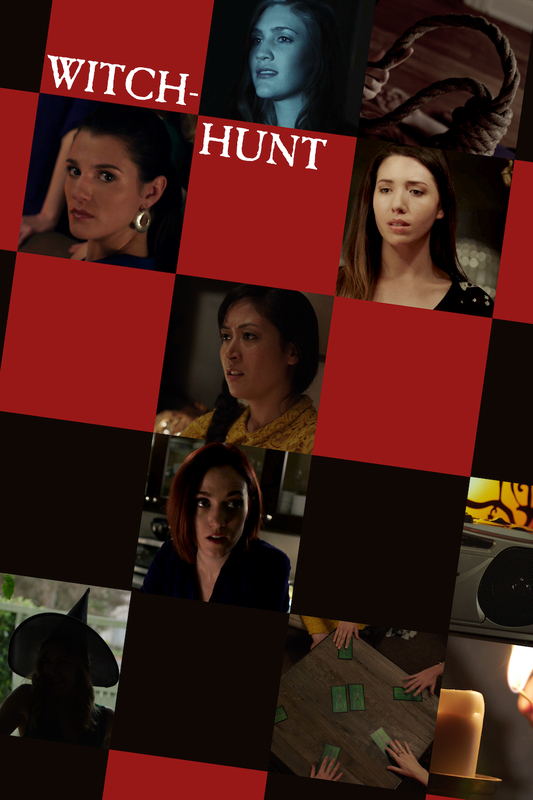 One that I saw recently on Amazon Prime that has really stuck with me is Witch Hunt, an independent film that just came out last year. You can watch this one FREE on Amazon Prime if you’re a member. *Plot – The plot of this one was really interesting. Five young women gather for a birthday party and end up playing a nostalgic board game from their youth. But the board game, called “Witch Hunt,” may not be quite the innocent experience they remember. There are plenty of twists and turns here, as well as paranoia befitting of the Salem Witch Trials (of which there are several clever allusions). *Characters – Viewers learn about the characters very gradually in this movie, and that is a big strength. It’s rare for a horror movie to be truly character-driven, but that’s what we have here. 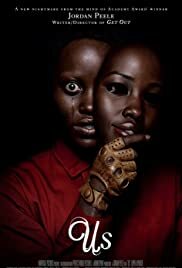 In this movie, there are so many psychological elements to unpack: female friendship, childhood trauma, religious fervor, sexuality, and more. *Style – I adored the stylistic way that this movie unfolds. With each round of the game, we learn more about a specific character. It has a very unique but defined structure. I actually finished the movie and immediately wanted to watch it again because it was such a refreshing take on the genre. 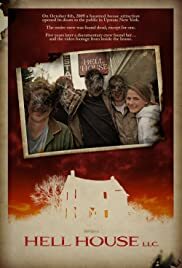 *Scare Factor – For a horror movie, this one is extremely light on fright. There is very little gore or jump scares. Rather, this movie is propelled by its suspense and evocative atmosphere. * Final Verdict – I loved this movie! I would definitely recommend it to those who like psychological or character-driven horror. And, since it’s not really scary, I think this would be a fun movie for anyone to watch for Halloween!